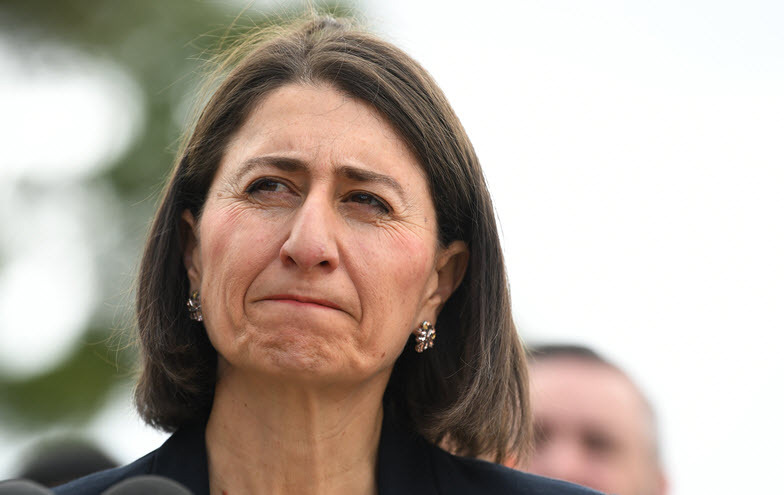 The only other likely outcome is an outright Coalition win, despite the problems Gladys Berejiklian has in regional areas. Tomorrow's New South Wales state election offers an interesting test of how well the narratives favoured by the news media align with the reality out in voterland. Based on recent form, there is good reason to be sceptical. With the NSW election results now in, what comes next? Stagnating votes, plot twists, and dogs that failed to bark — an analysis of the weekend's election results. Faced with extremists siphoning off the National Party vote, the Coalition's standard response is to pork barrel. Stand by for lots of money to be showered on regional NSW and Queensland. Good morning, early birds. NSW Labor leader Michael Daley is facing the prospect of a leadership spill following his party's weekend election loss, and the Coalition plans a "peace deal" for coal-supporting Nationals. It's the news you need to know, with Chris Woods. Who are the papers backing in this week’s ‘knife-edge’ NSW election? The election might be neck-and-neck, but the papers have definitely made their decision. Good morning, early birds. Candidates for the NSW state election are preparing for their final day of campaigning before tomorrow's state election, and PM Scott Morrison addresses claims he sort to exploit "anti-Muslim sentiment". It's the news you need to know, with Chris Woods.